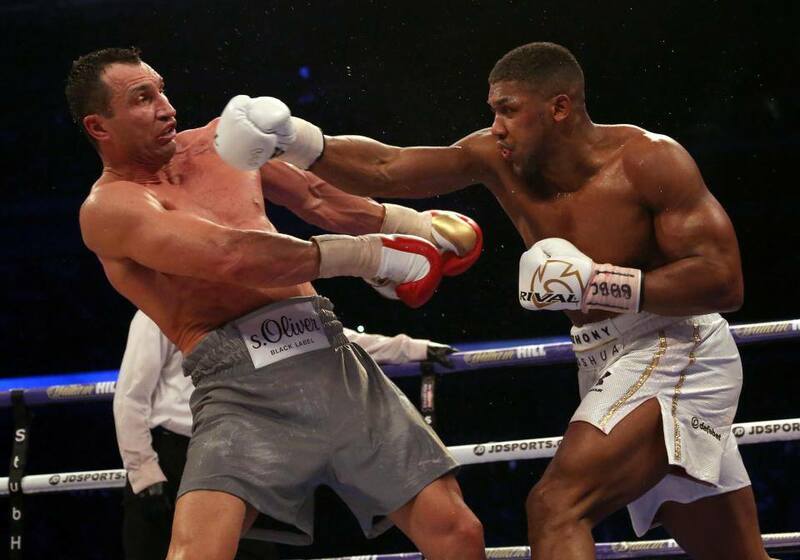 Anthony Joshua will next step into the ring on 28th October to face the underrated but very dangerous Kubrat Pulev. The Bulgarian is Joshua’s mandatory defence with the IBF, who ordered the fight despite the 2012 Olympic gold medallist being linked with a number of higher-profile meetings. Rather than face WBC champion Deontay Wilder or WBO king Joseph Parker, Joshua will now defend his WBA and IBF straps against an opponent whose only loss came against Wladimir Klitschko in 2014. The fight will be just Joshua’s second appearance in 2017, coming six months after the 27-year old was forced to get up off the canvas on his way to stopping Klitschko in a sensational bout in front of a packed Wembley Stadium. As well as retiring the long-time king of the heavyweight division, the victory also cemented Joshua’s place as boxing’s poster boy. The British champion’s popularity was highlighted by the fact the fight against Pulev sold out within days, with 70,000 tickets sold for the event at the Principality Stadium in Cardiff. Joshua will go into the fight as the overwhelming favourite following his remarkable climb from Olympic gold medalist to a professional heavyweight king. But at six-foot-four, and with 25 wins from his 26 fights, Pulev certainly shouldn’t be underestimated. If you’re looking at a potential dark horse wager to use these free bets, Pulev is as long as 12/1 with some bookies. Experienced and rangy, the 36-year old is more than capable of springing an upset if Joshua is taking him lightly. 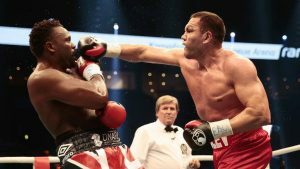 Destroyed by Klitschko in five rounds, Pulev has racked up five relatively modest victories since that loss, including wins against Dereck Chisora and former world champion Samuel Peter. While his recent record might not contain the world-class names it could have, the way in which Pulev has booked his position as Joshua’s mandatory has been ruthless and professional. There is the potential of the Bulgarian being destroyed in a couple of rounds by Joshua, but if he can survive the early onslaught, Pulev could end up being the Englishman’s toughest test yet. Victory for Joshua would see the Brit get through his mandatory and open up a host of options, including those that would see him work towards unifying the heavyweight division. And then, of course, there is the ever-present spectre at the feast: Tyson Fury. 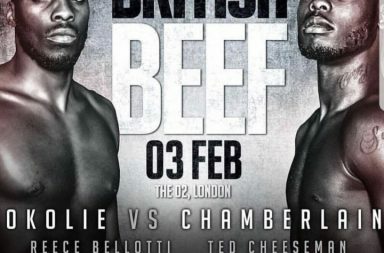 The man who dethroned Klitschko in 2015 is still a long way away from making a return, but an all-British heavyweight clash for all the marbles could well be the biggest fight in British history. Who do you think will win this fight? If Joshua wins, who should be his next opponent?